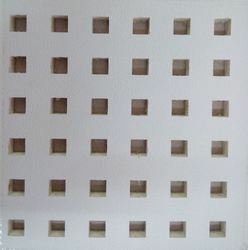 Leading Manufacturer of pvc laminated perforated swallet gypsum ceiling tiles, perforated gypsum tiles and perforated mettone gypsum ceiling and wall panel from Noida. Totally customer based company; we are involved in presenting of PVC Laminated Perforated Gypsum Ceiling Tiles that is designed by team of experts by using high grade gypsum as per the set industry norms. These gypsum tiles are available in various sizes for fulfill the different choices of our clients. We offer these exclusive gypsum tiles at affordable rates to the clients. 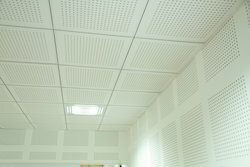 We have extensive industry knowledge in this domain and have been offering high qualityPerforated Mettone Gypsum Ceiling and Wall Panel over all these years. These panels are in walk-on and non walk-on designs. 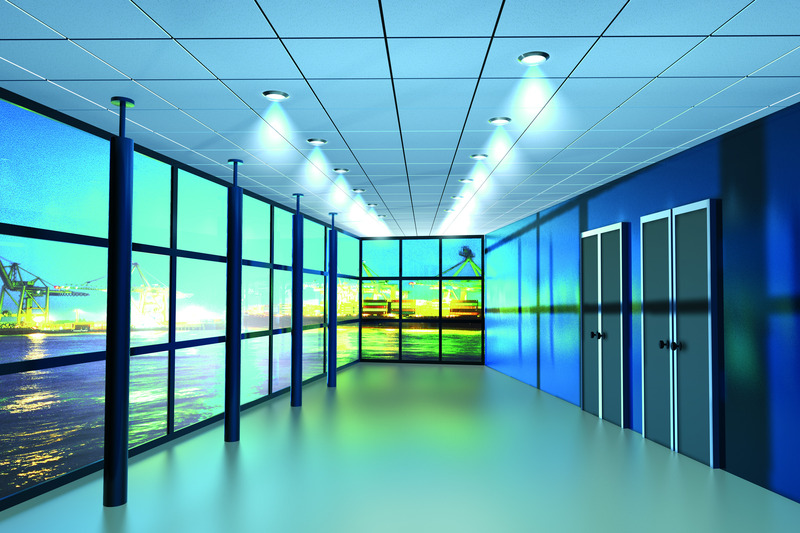 We have extensive industry knowledge in this domain and have been offering high quality Perforated Mettone Gypsum Ceiling and Wall Panel over all these years. These panels are in walk-on and non walk-on designs.